The Bitgraight crypto money market, which aims to facilitate nano trading, went bankrupt after losing 17 million XRB’s worth about $ 170 million. Italy-based crypto money market Bitgrail has been causing customers to be frightened because they have been closed for weeks. 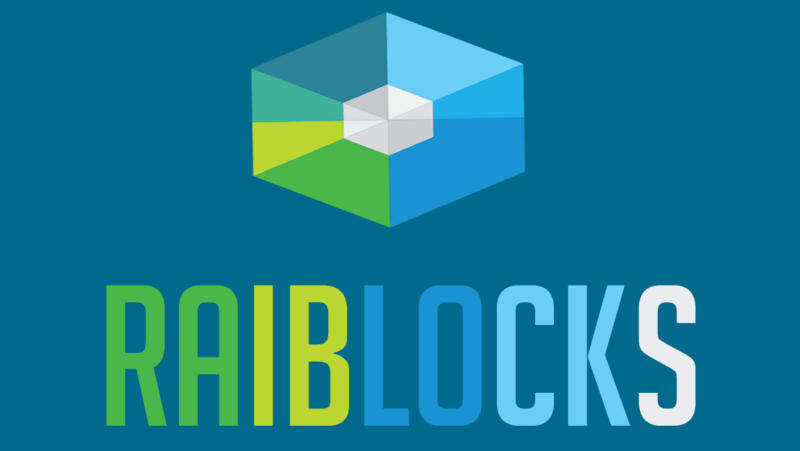 The company manager described 17 million Nano cryptocurrencies known as RaiBlocks, without using ‘hack’ expressions. It is stated that this amount corresponds to 13% of the total crypto money in the stock market. On the other hand, in another statement made by the company owner, it was said that it would not be possible for the customer to pay back all of his money. The cryptocurrency XRB, which had a high demand due to its rapid processing, had a trading value of around $ 0.20 in December. The currency has risen to around $ 35 percent in the following period, gaining 17500%. XRB was the biggest gain of 2017, leaving behind other crypto bills like bitcoin, litecoin and ripple. Being the first company in the context of XRB trading, Bitgrail also seemed to be the most reliable company in the area for a long time. However, the company announced on January 28th that a tweet with restrictions on XRB transactions. The company was panicked by investors. The customers were scared and the company said that the crypto money was stolen at a certain amount and that it was applied to the law enforcement agencies. Lastly, the company has suggested that it is not possible to give money to the customers in the statement.